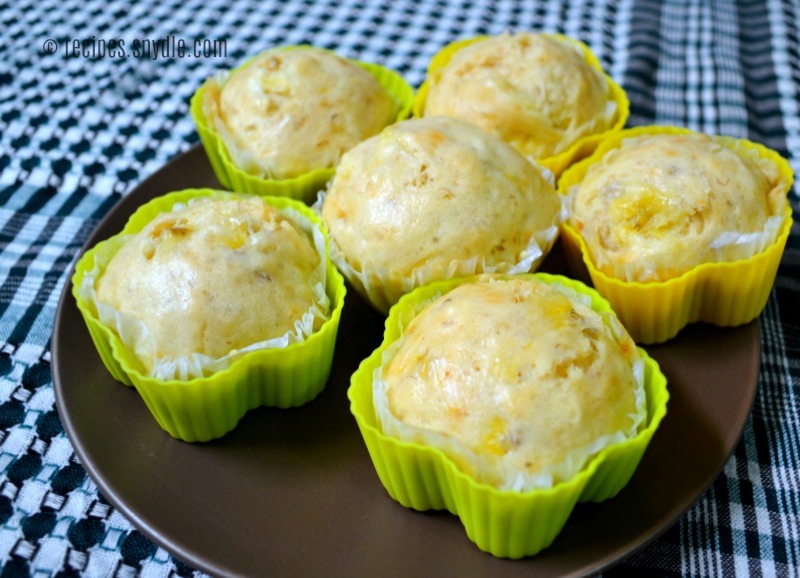 Steamed banana muffin is a snack or “merienda”, loved by many Filipinos. If you love bananas so much then this will be your comfort food because its main ingredient is, of course, a ripe banana. Along with the ripe mashed banana are eggs, sugar, flour, baking soda, and butter (or oil). At first, it was just a cake or also known as “banana cake” and it is one of the favorite snacks during afternoon break of the Filipinos. Now, if you don’t want a whole cake of it, and to remove the hassle of slicing it up for serving, then we have steamed banana muffins. What’s more interesting with this food is its fluffiness and the overwhelming aroma it has as soon as it comes out fresh from the steamer. It is not only tasty but also very healthy since its main ingredient is a fruit, which is banana. So finally! You can give your kids a snack that they’re going to absolutely love and at the same time, is healthy for their body. 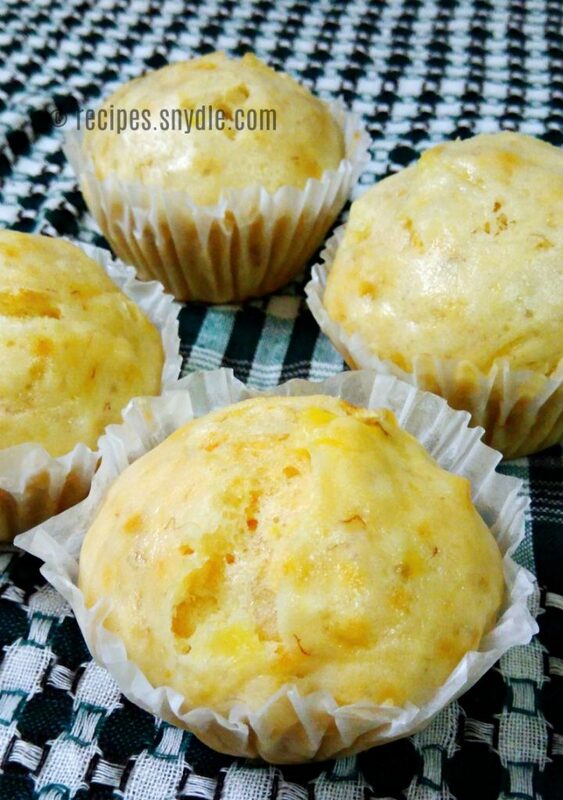 You can also add some extra ingredients if you want to your muffins. As for me, I like my muffins with nuts or chocolate chips, if I have any, to make it more tasty and sweet. 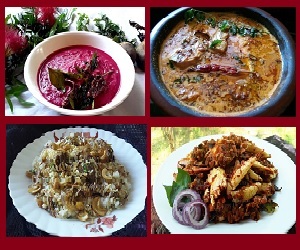 You do not need to be an expert to make this delicious food. 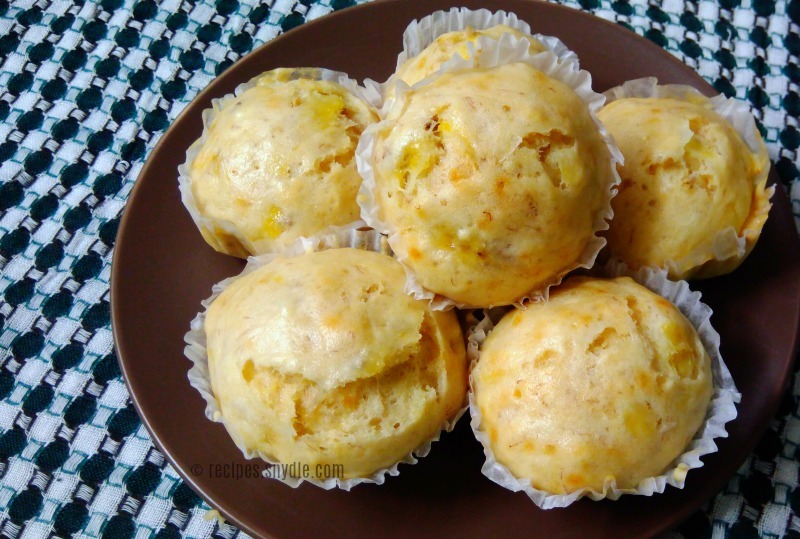 As long as you have the basic ingredients and just follow the steps on how to make steamed banana muffins, then rest assured that you are going to have a very satisfying, not-so-light snack that will make your tummy happy. Also, no need to worry about not having an oven. 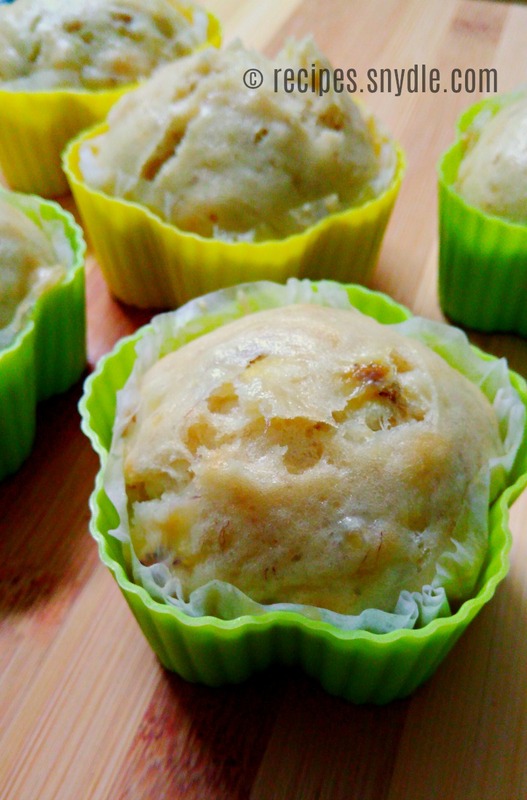 You can still make your own banana muffins with just a steamer. Yes, you read it right. 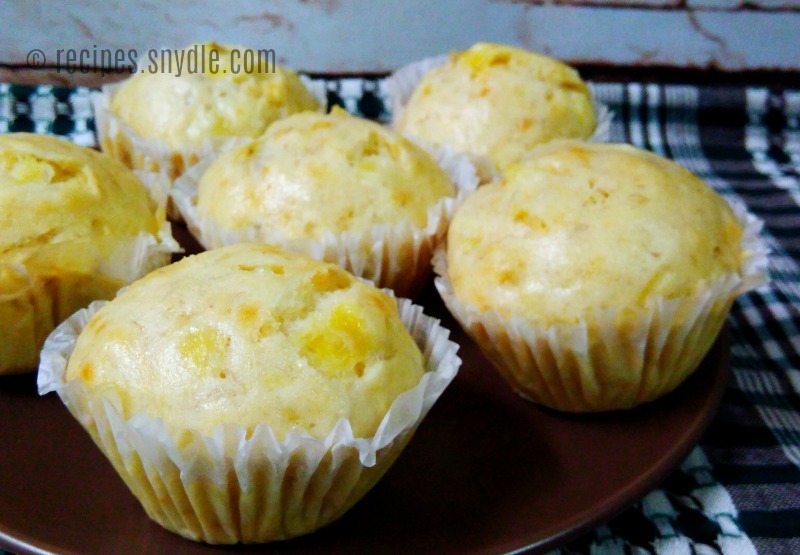 So you can enjoy fluffy, moist and soft banana muffins in a just a jiffy. Let’s start cooking! In a mixing bowl, add the sugar, eggs, salt, butter, milk and vanilla extract. In a separate bowl, combine the dry ingredients. Combine the flour, baking soda and baking powder. Fold and mix the dry ingredients to the banana mixture. Don’t over mix. Pour the batter to the greased or paper-lined muffin pan. Steam for 20 to 25 minutes or until the tester comes out clean. Pour the batter to a greased or paper-lined muffin molds.